The medium who inspired a television series discusses her life, communications she has had with loved ones on the other side, and how to recognize, read, and interpret the signs of those deceased. 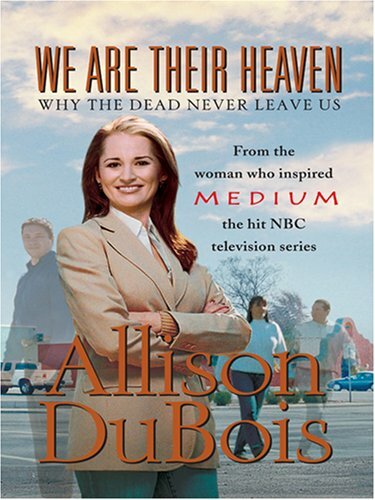 Allison DuBois is ranked as one of America's top mediums. She has successfully read for celebrities, sceptics and scientists. Allison lives in Phoenix, Arizona with her husband and three children.